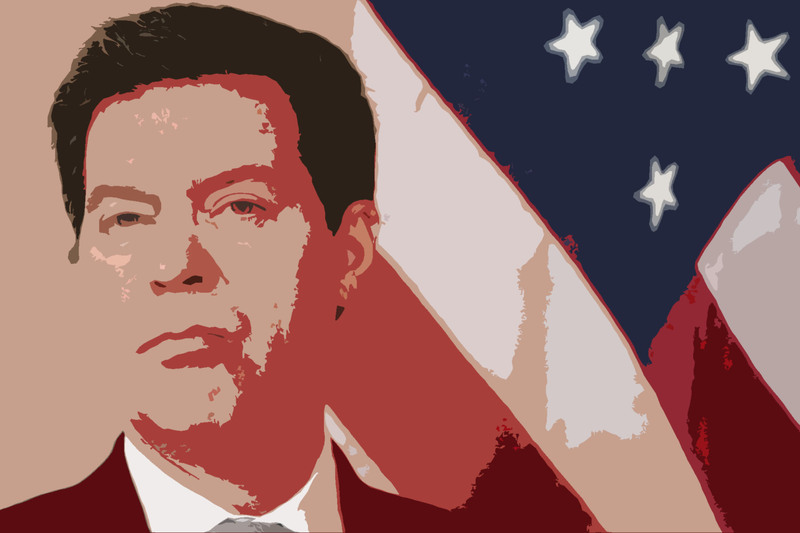 Kansas’ Republican Tea Party (GOTP) Governor Sam Brownback has provided Kansas welfare recipients “an opportunity for success” by signing into law one of the goofiest welfare reform laws ever in the history of Kansas or any other state. In case Kansans are now confused about what welfare cash can be spent on, if it looks like a place the Governor or any other GOTP politician might frequent, then you probably cannot use TANF cash assistance there. 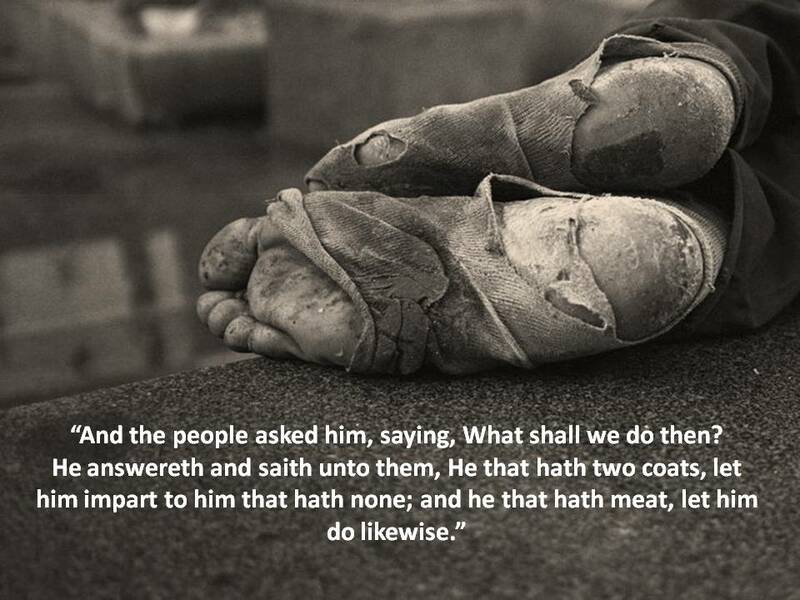 I wonder if there is any evidence any TANF cash assistance has ever been used for the above, or if a bunch of crabby old conservatives just listed whatever they could think of and wrote a pre-emptive strike bill in case someone might try it. The rather twisted thinking behind this new law is that by prohibiting these activities it will drive welfare recipients off the public dole and into full employment, because being shiftless welfare queens driving around in their Cadillacs going to tattoo parlors, concerts and sailing on cruise ships they need to be pushed into pulling themselves up by their bootstraps and out of those swimming pools, movie theaters and theme parks. Funny thing is the state of Kansas did not limit recipient’s ability to buy guns and ammo with their assistance money. They can buy all the guns and bullets they want, they just cannot think of body piercing or getting their nails done.